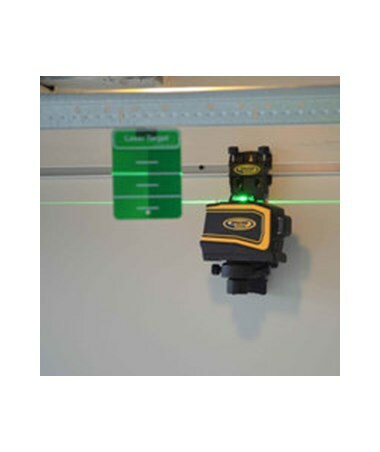 The Ceiling Target for Spectra Green Beam Cross Line Laser is an essential accessory for aligning jobs. 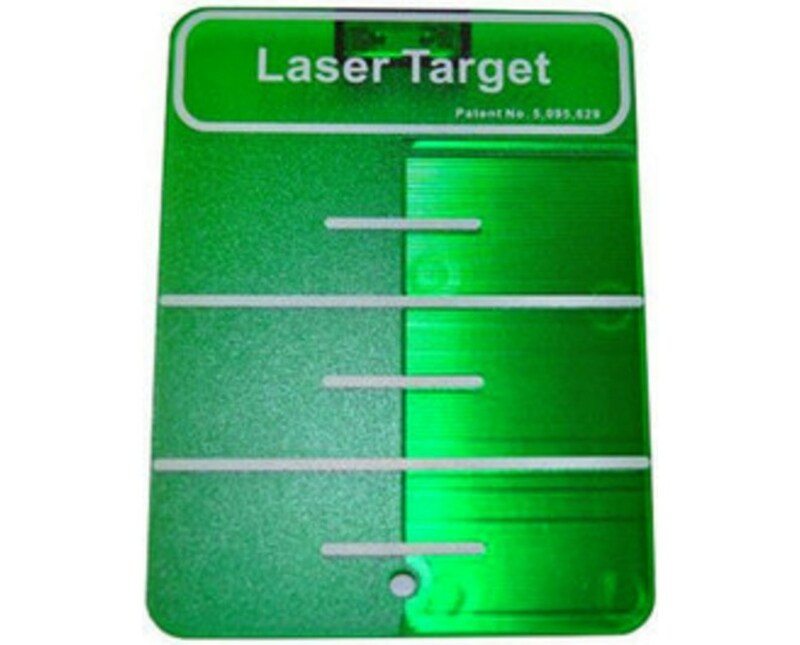 This green target is compatible to use with the Spectra LT20G laser. 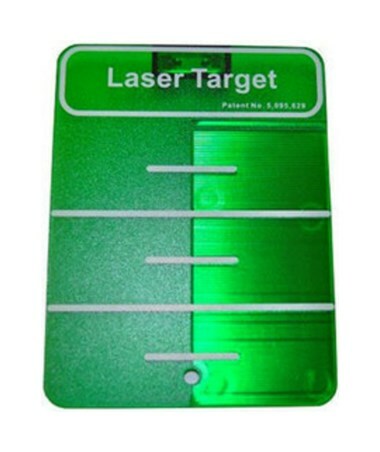 Also, it increases the laser beam's visibility and accuracy when doing indoor jobs.